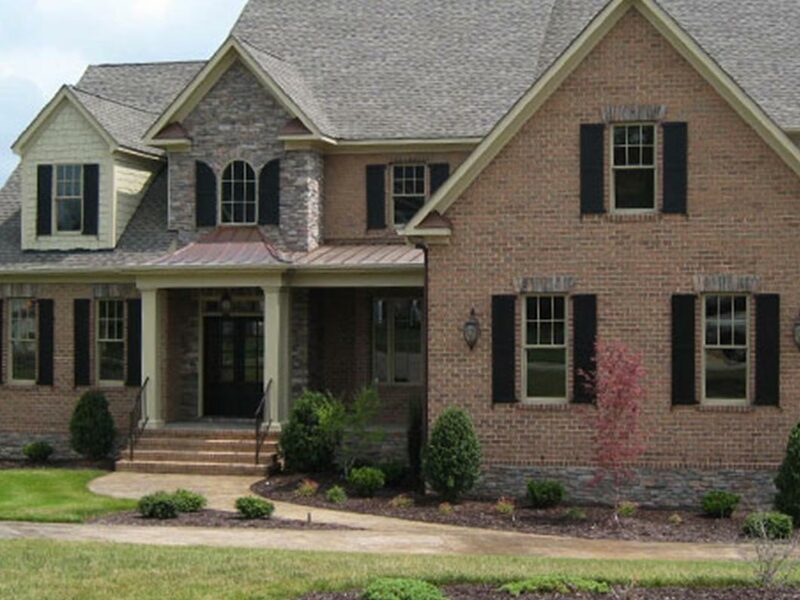 Midlothian, Inc builds new homes, lake homes, restores historic homes, and remodels your current homes. 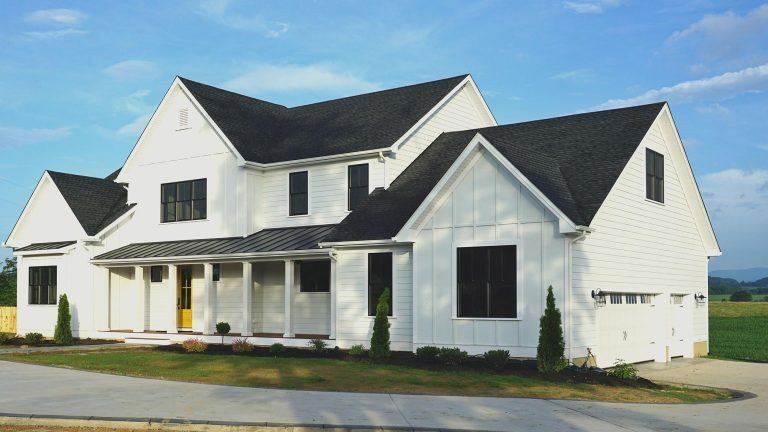 Our experience in designing, building new, restoration, and remodeling enables us to assist clients in making prudent decisions pertaining to either building new, remodeling, restoring a historic home. Since 1988, we have been providing these design and construction services from Lake Gaston to Richmond, Virginia and surrounding areas. Midlothian, Inc. owns two tracts of land totaling 100 acres available for 3+ acre building sites 8-15 minutes from the VCU Health Community Memorial Hospital, South Hill, Virginia. 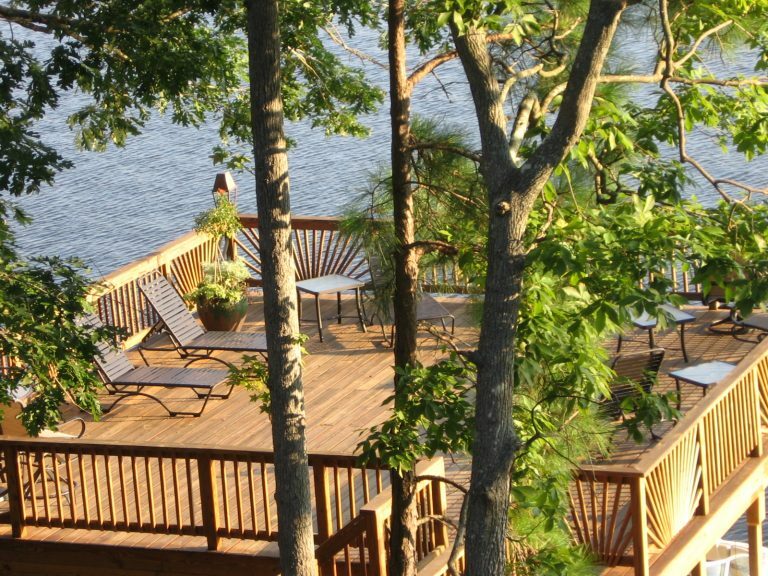 We also own lots in various price ranges at Lake Gaston, including Main Lake and Interior Lots with deeded boat slips. Lake Gaston is located just and hour and a half south of Richmond and about 15 minutes from South Hill, Virginia. At Midlothian, Inc., we like to listen to our customers and stay current with trends and the needs of today's families based upon our personal experience. We are "user friendly" and if the customer's desires are greater than their budget, we are able to help them achieve their goals in a more cost effective way. Our entire team listens and responds to our customer's needs. Our design and decorating services are free of charge to our customers. 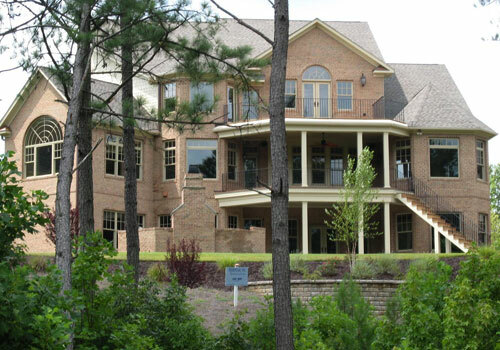 Midlothian, Inc. will design your home, bid, and build it from conception to completion. Our carpenters have been full time employees for many years which enables us to better control quality. Call 434-676-2300 to learn more about our residential new construction and renovation services today. We have two locations in Kenbridge and Boydton, but work throughout Central and Southside Virginia, from Lake Gaston to Richmond and all areas in between. We Believe Your Home Should Be a Place for Family, Friends, Fun, & Memories..